Acupuncture is one of the world’s oldest healing arts predating western medicine by centuries. Yet despite its longevity it is just as powerful and effective today. The efficacy of acupuncture has been proven by modern research and practitioners are government registered in Australia. Acupuncture is often recommended and even practiced my many medical doctors. Toni Webster from Fitlife Acupuncture is a leader and innovator in her field. 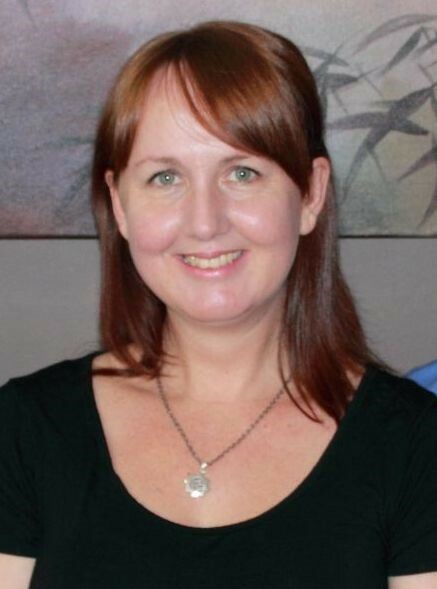 Toni completed four years of study to become registered as an acupuncturist, then a further two years of advanced training to be qualified as a Master of Acupuncture. She also specializes in Chinese herbal medicine. Her treatment is painless and very relaxing and can be the perfect complement to enhance your results at Mind & Body Chiropractic.